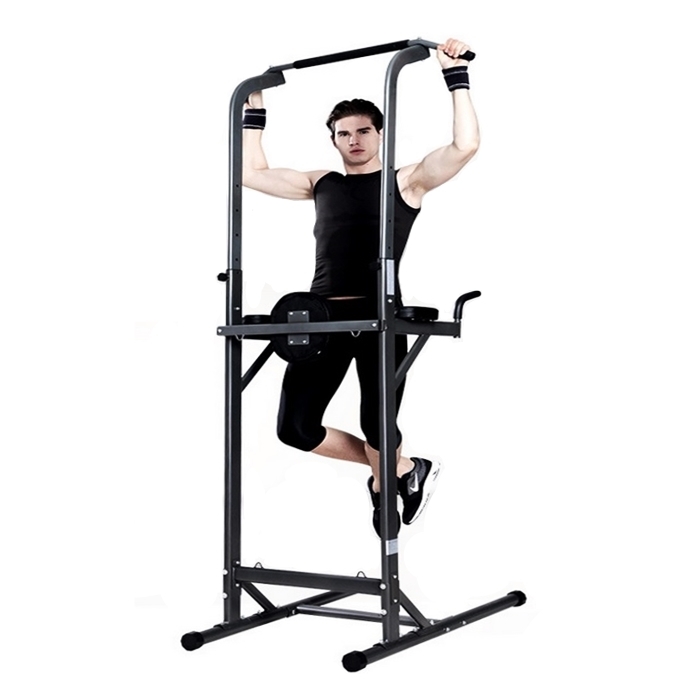 Full of impressive features, such as an angled back pad for extra comfort, multiple grip positions, and contoured padded arm rests, the multipurpose Ironman Power Tower allows the user to do chin-ups, dips, push-ups, leg raises and more in the comfort and style of the home gym. 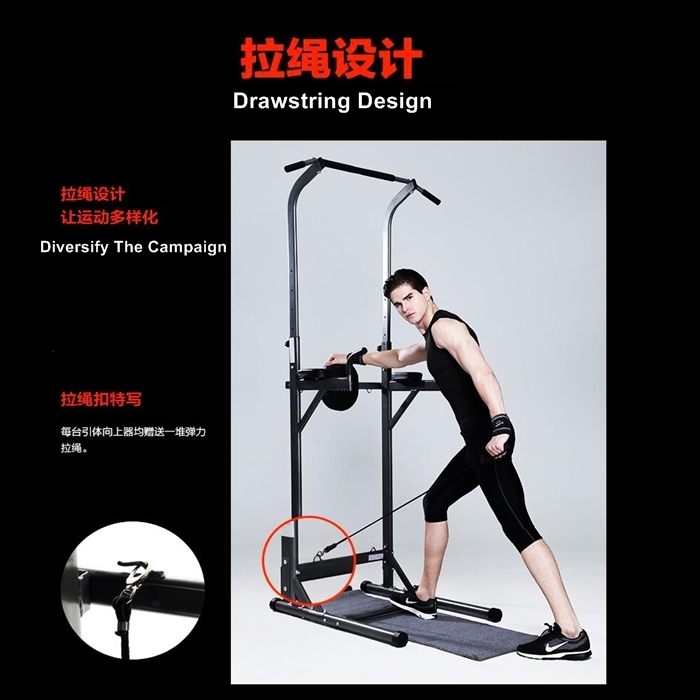 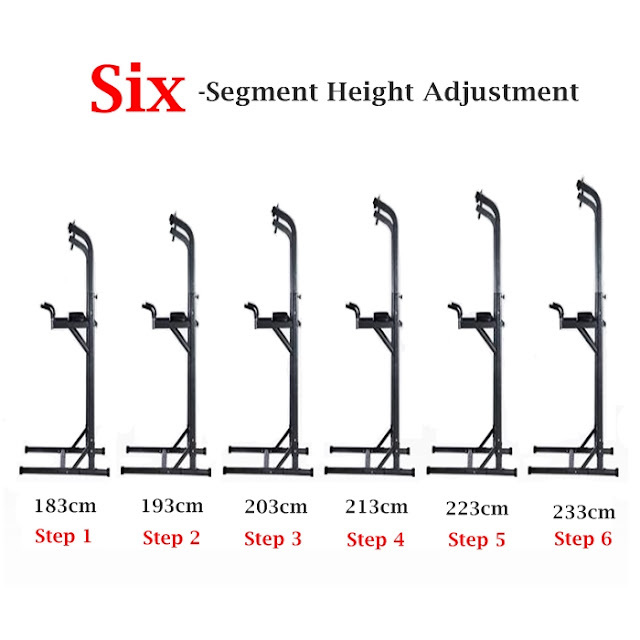 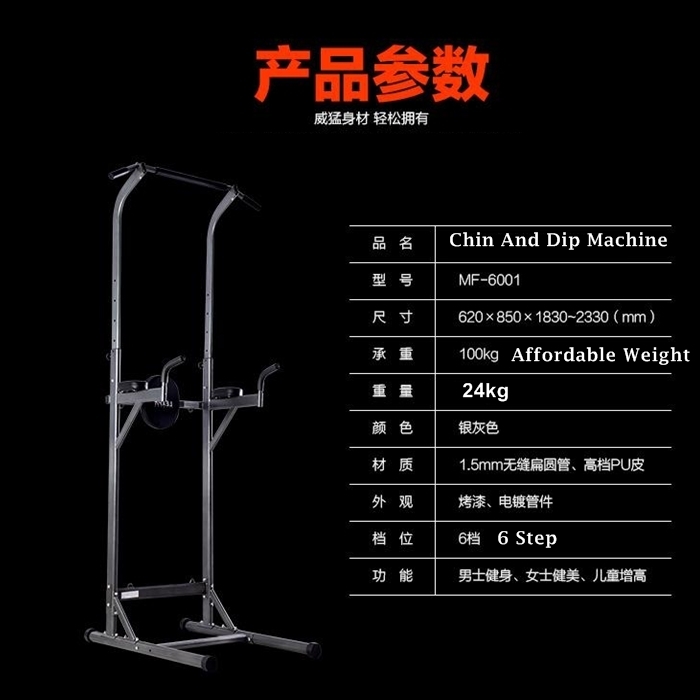 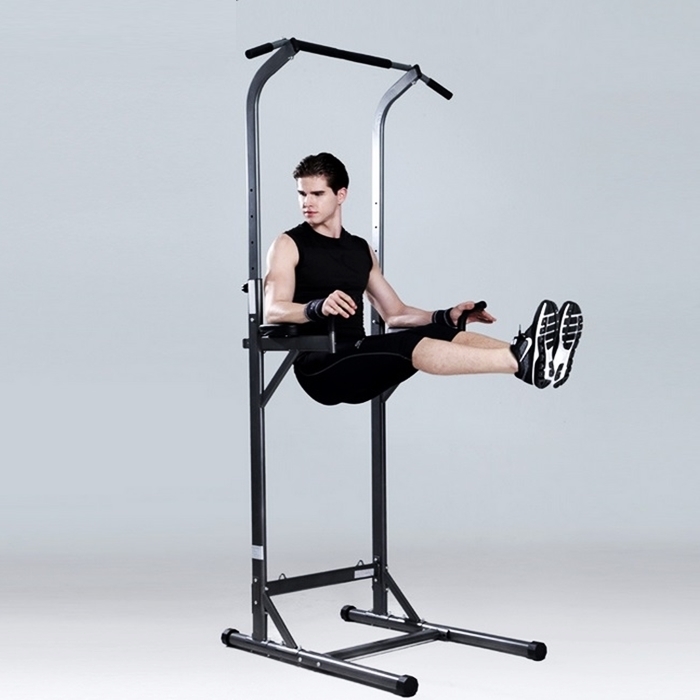 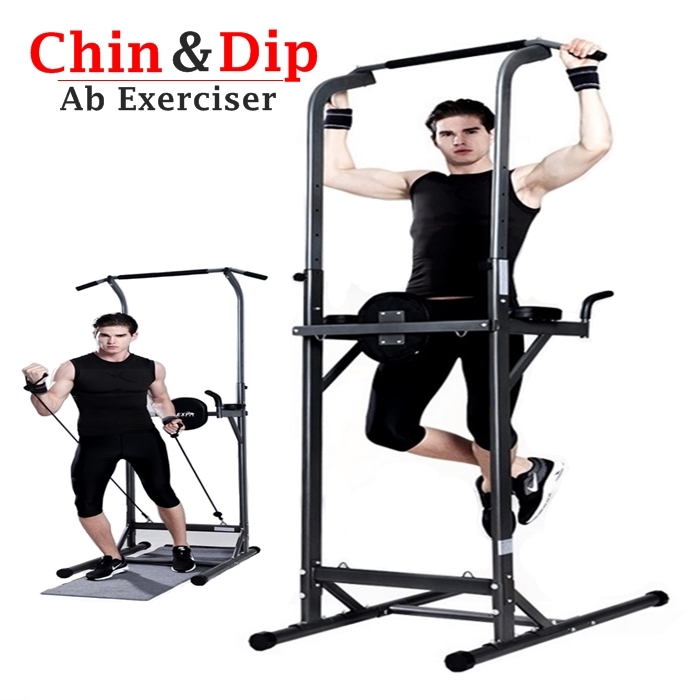 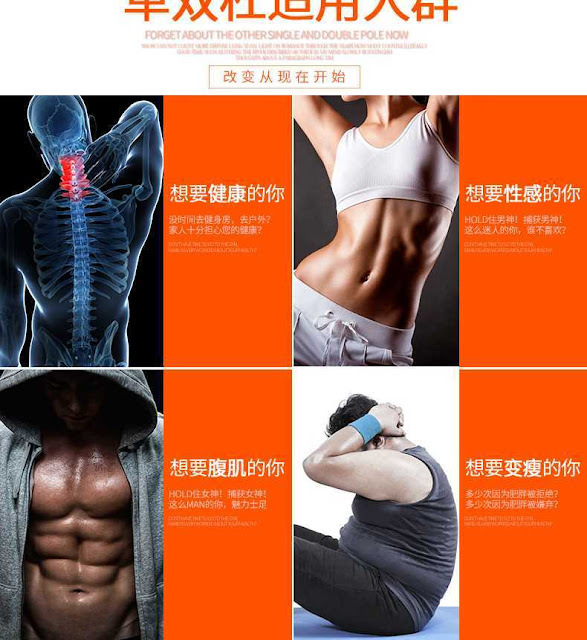 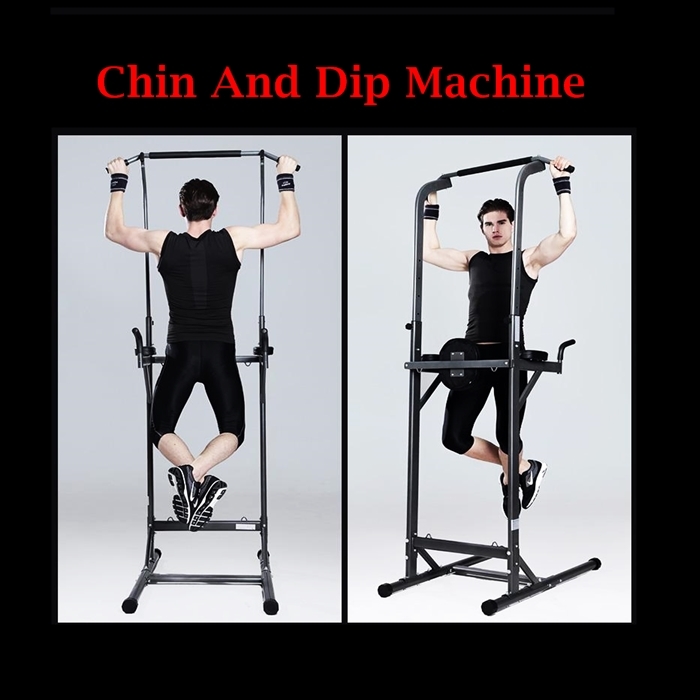 Sturdy and durable with thick steel tubing, this comfortable and versatile machine is ideal for the motivated person looking to get and stay in shape. 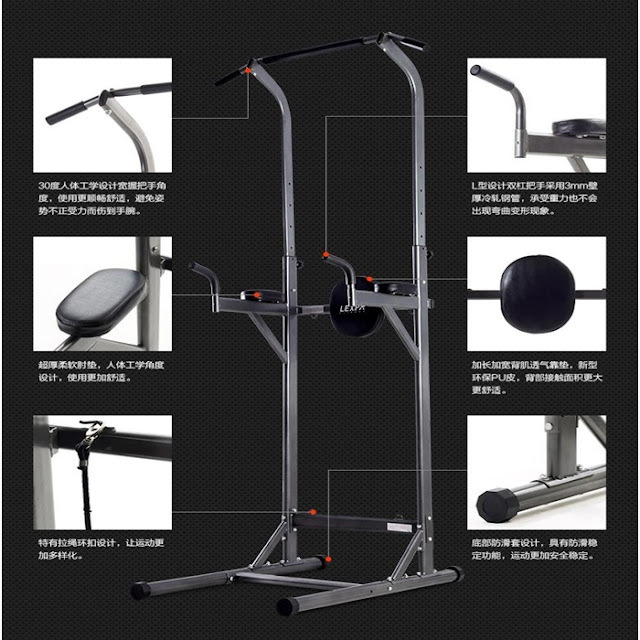 Maximum user weight capacity is 250 pounds.